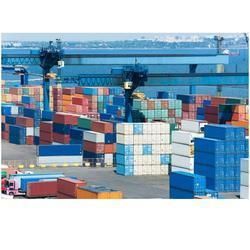 We are the leading service provider of Export and Import Consolidation Services. We are amid one of the treasured business names readily immersed in rendering Export and Import Consolidation Services. Due to their reliability, promptness and cost effectiveness, these services are executed by deft and adroit employees. Moreover, these services could be modified to accomplish enormous level of customer credibility and satisfaction.